After doing one of the dirtiest jobs at Makerere University, unblocking sewer pipes, for 33 years, Yeremia Baguma was retired. 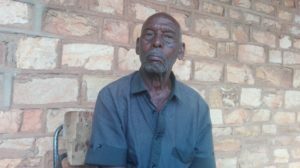 But as The Tower Post‘s MOSES KAYIGWA found out, the 80-year old former employee of Uganda’s oldest and largest higher learning institution is yet to get his pension 17 years after he clocked retirement age. 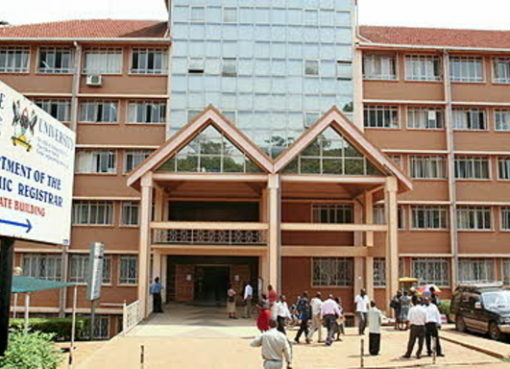 Yeremia Baguma as an employee of the university under the estates department was in charge of unblocking sewage since the late 1960s. 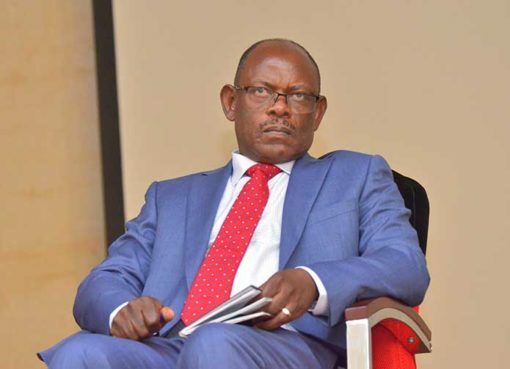 He says he and 10 others were first hired to do the job on a temporary basis for Shs 26 a month and were later enrolled as permanent staff in 1972. “We came [when we were] 12 people in 1965. After working for six months, our contracts were terminated. Only one of us remained and was shifted to electricity department. Having worked as a drain man for two years in Mbarara before coming to Makerere, Baguma did not find trouble with his new work at the university. 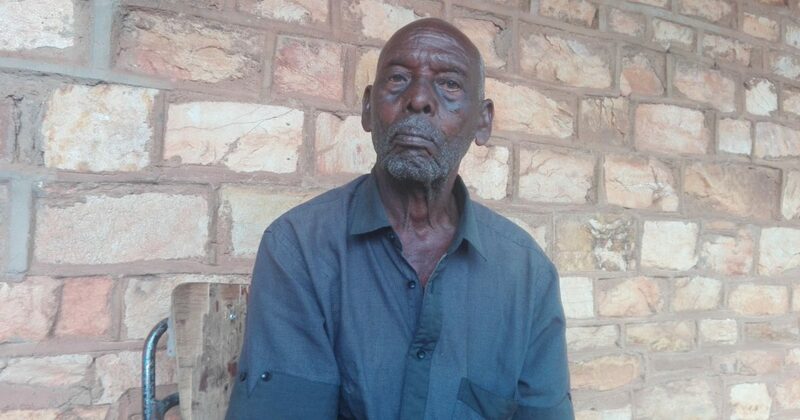 Now in his 80s, Baguma, born in Kabira Mitara in Ruhinda county, Mitooma district, says that by the time he retired in 2000, he was earning Shs 240,000. He was only paid Shs 7m in terminal benefits: the university now owes him Shs 13.87m. 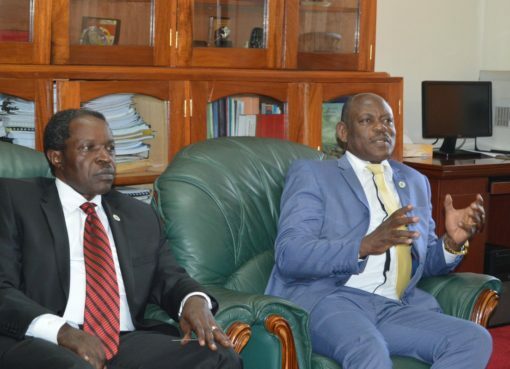 Asked whether he has made efforts to demand for his money, Baguma says due to his constant claims, many people in the wages section of Makerere’s Main Building now call him “Butabika” an allusion to the country’s largest mental hospital – this is an indirect way of calling him mad. The old man is now looking for Shs 110,000 to pay lawyers to sue the university. Baguma walks from his home in Katooke village in Wamala Parish,Nabweru in Wakiso to Makerere daily. He takes care of two families both in Kampala and in Mitooma.